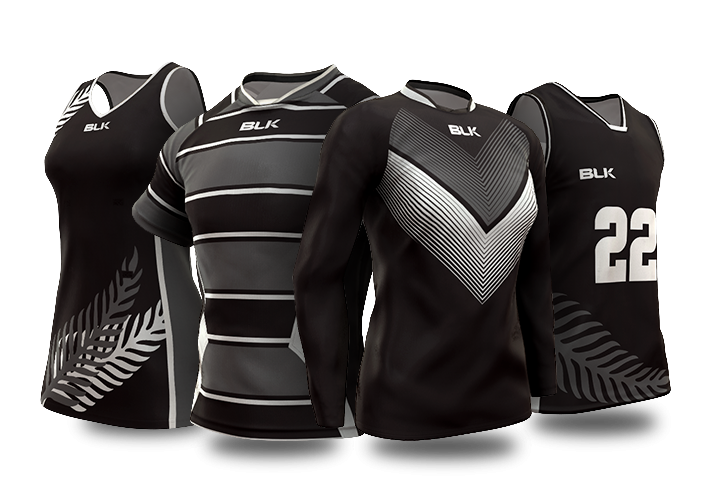 We here at BLK have brought the same match proven design and technology that we use in other sporting codes to assist in athletic performance to the new BLK Netball Dress. Made from lightweight fabrics, the custom netball dress is breathable, comfortable and strong. 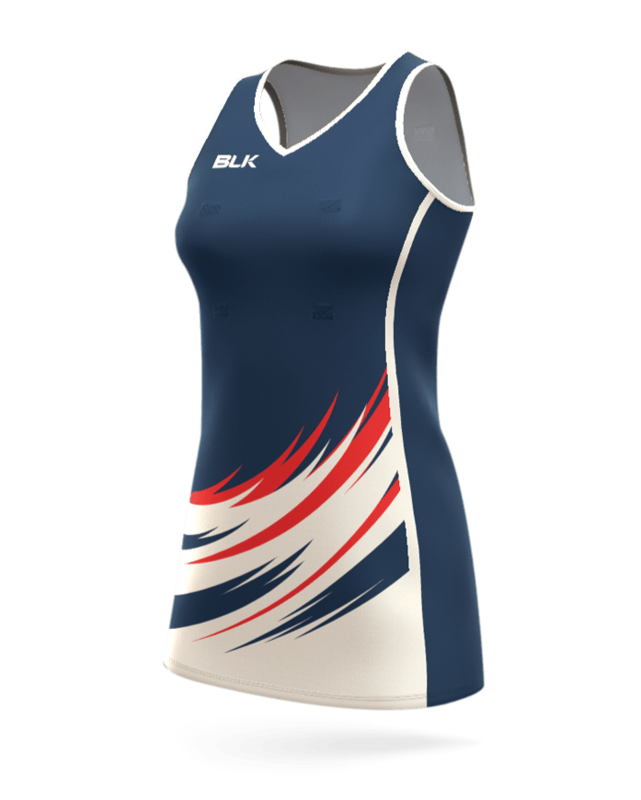 The BLK netball dress is available with a racer or standard back and has been designed to complement any figure. It’s fully sublimated so your imagination is the only limitation in terms of colour and design and like all of our sublimated garments it won’t fade or shrink.